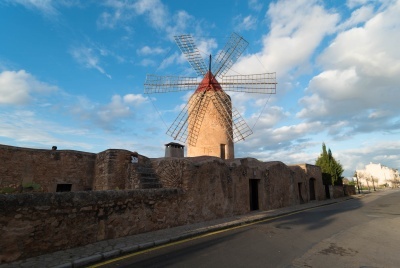 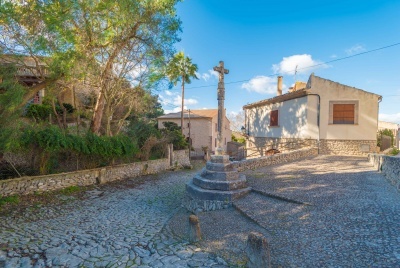 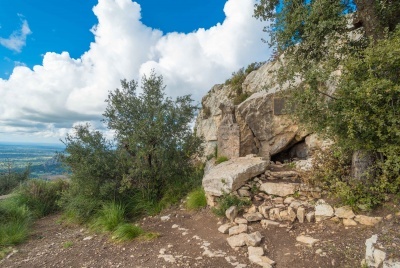 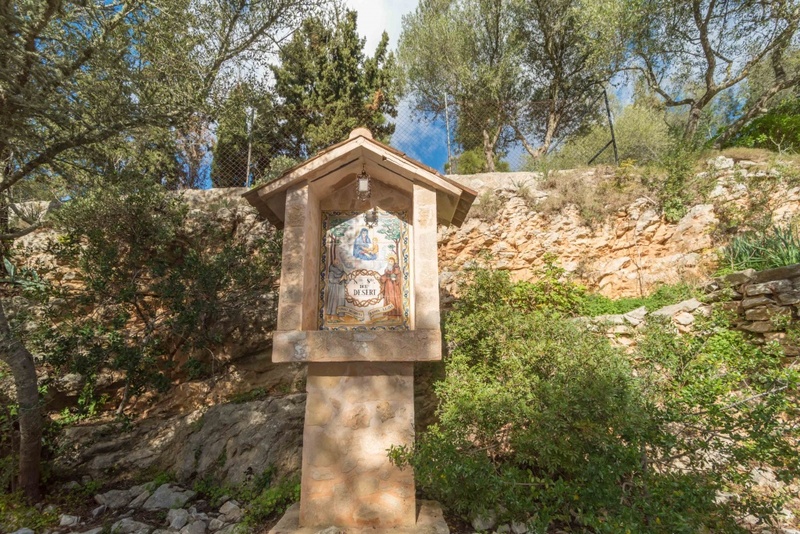 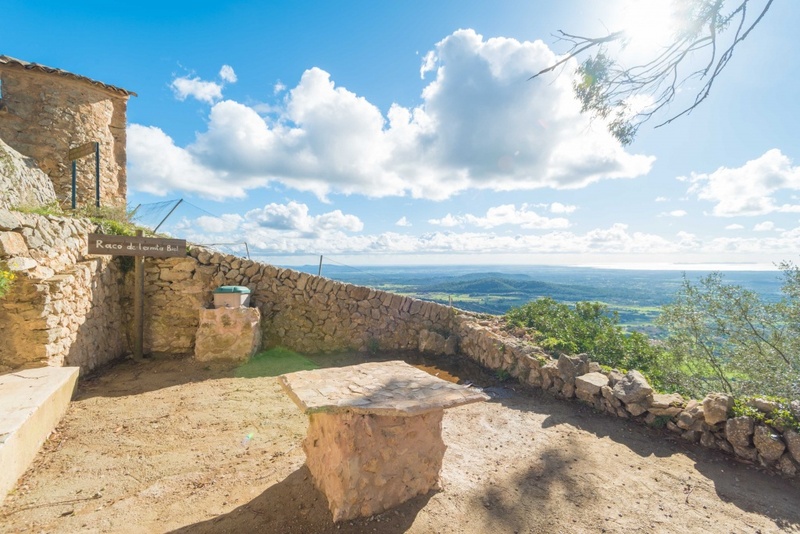 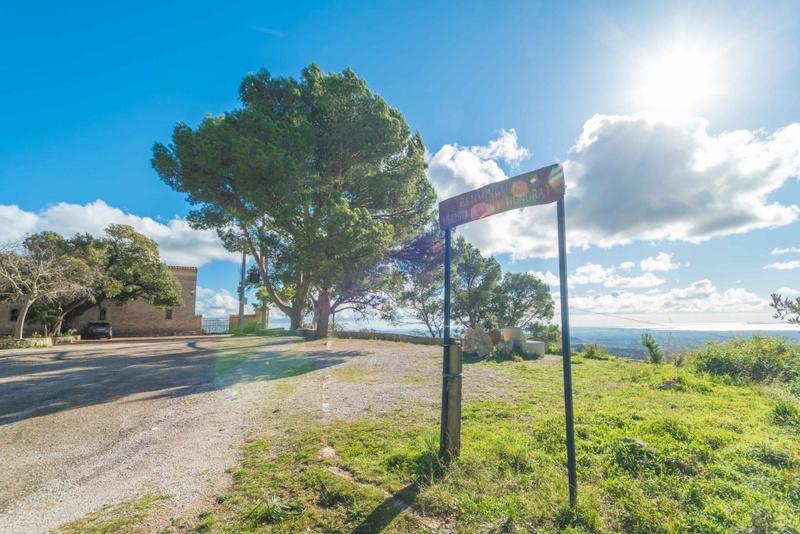 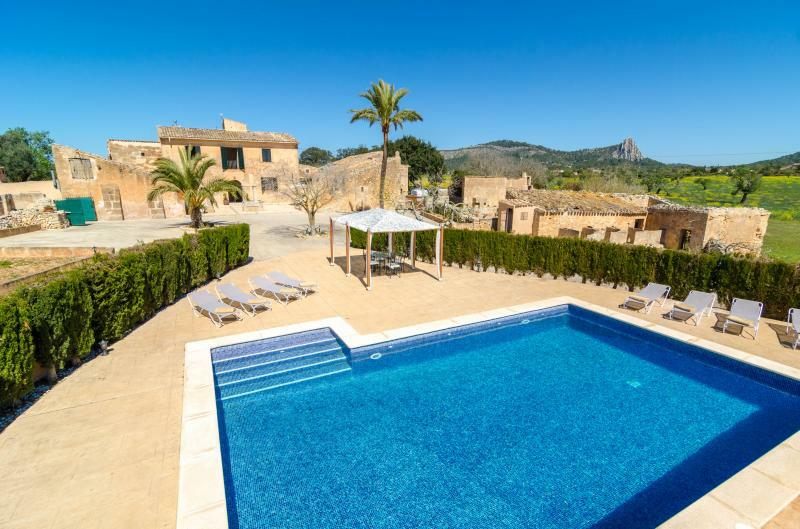 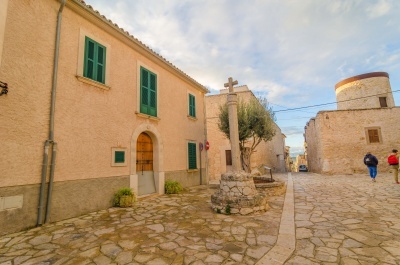 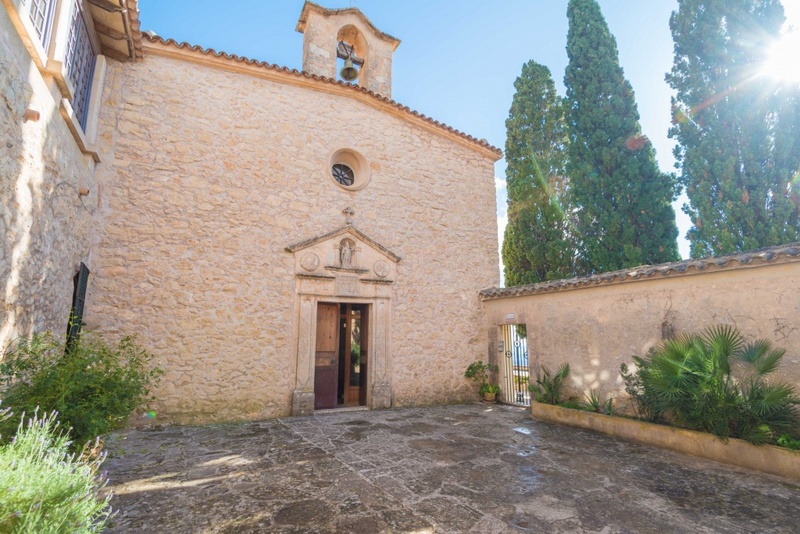 The Ermita de Sant Honorat is located in the Puig de Randa, in Algaida’s municipality. 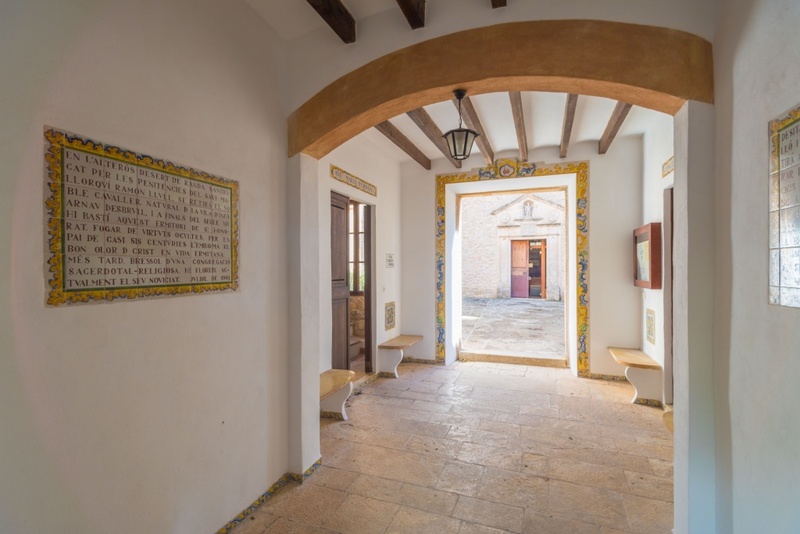 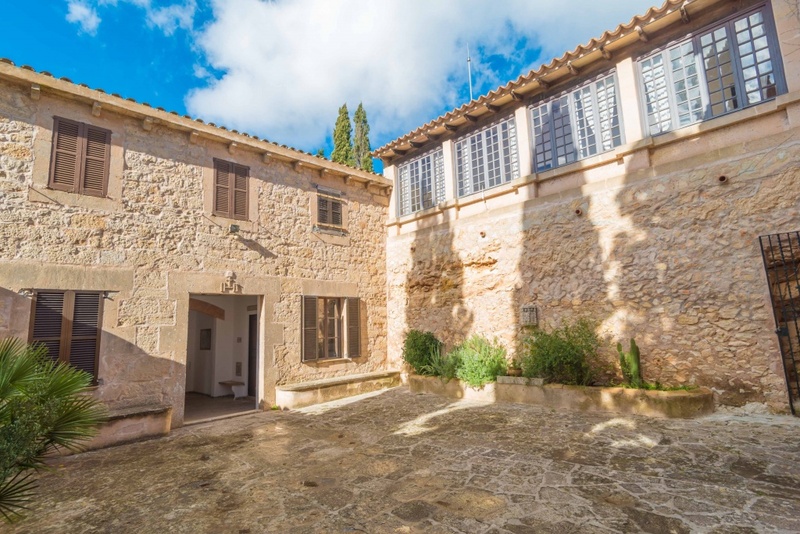 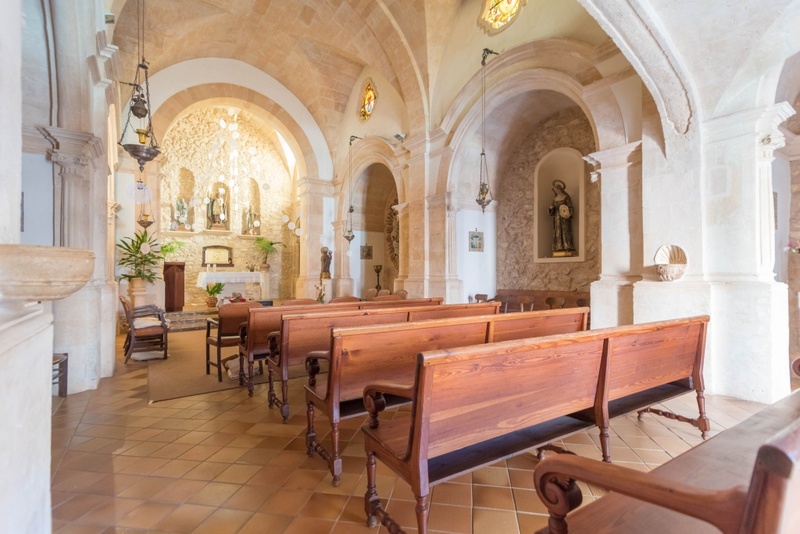 This lovely construction is from the XIV century when, after 30 years as hermints, Arnau Desbrull and Mateu Catlar asked the Majorcan Bishop permission to build the chapel in honor to Sant Honorat. 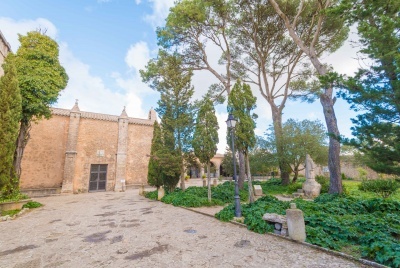 The Ermita de Sant Honorat has a small chapel and some religious buildings around.